Subscribe to coach Hayden's team messages by texting fmtbb to the number 84483. 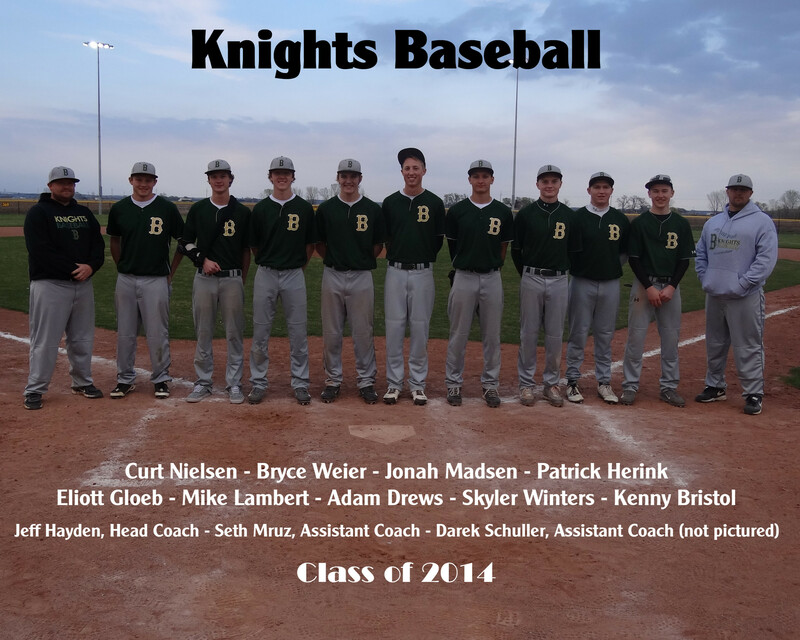 Baseball resumes in Fremont under a co-op between Archbishop Bergan Catholic High School and Fremont High School. In the summer of 1938, members of the American Legion Post 20 met with Fremont High officials and talked them into having a baseball team. 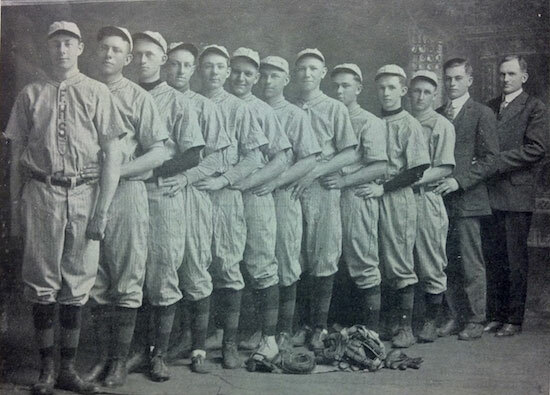 Fremont's American Legion baseball team was at a disadvantage to the Omaha teams they played because Omaha offered high school baseball. The Legion provided the uniforms and equipment. Virgil Yelkin, Fremont High School's head football coach at the time, was given the managers role. 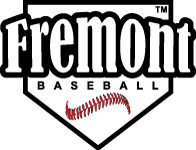 Yelkin also had the role of manager for Fremont's Legion team. A position he held from 1937-1946. 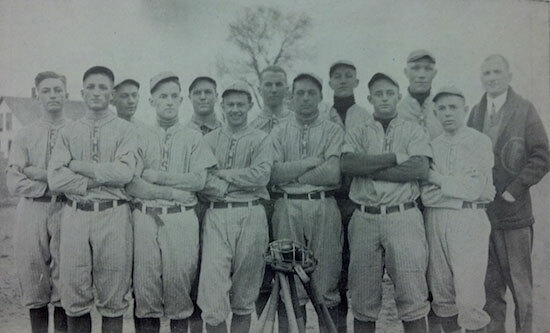 In 1947 coach Yelkin, a former Nebraska Cornhuskers football player, took the head coach position for the new baseball program at the University of Nebraska Omaha. He was 439-196 as head coach from 1947-1976. 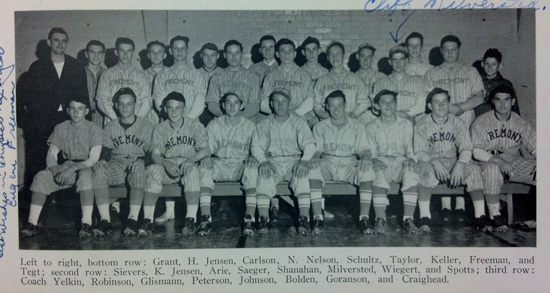 According to Legion member Bruce Dickerson, in the spring season of 1940, Fremont High officials cancelled high school baseball. The reason given was baseball's interference with track. Stories in the 1918 Tiger stated baseball was cancelled due to it's interference with track. 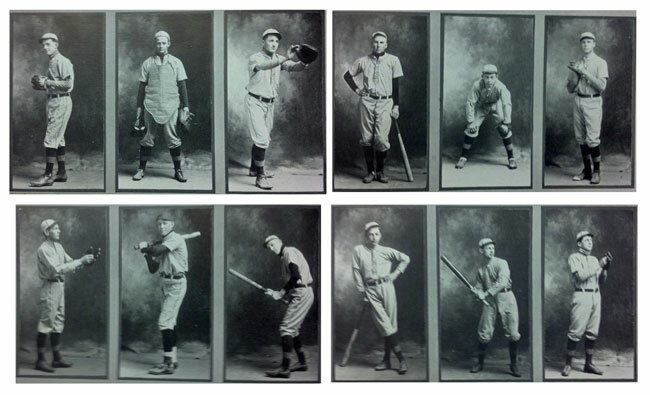 The 1908 team went undefeated in their final season. 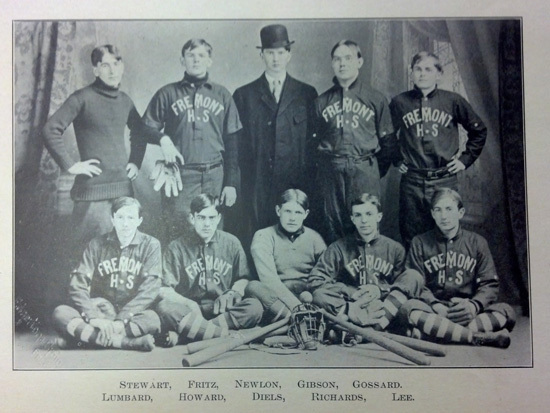 The roster included: Diels (catcher), Richards & Howard (short), Lumbard (first), Fritz (second), Lee (third), Stewart (left), Gibson (center), Gossard (right).